Enjoyed the interview. 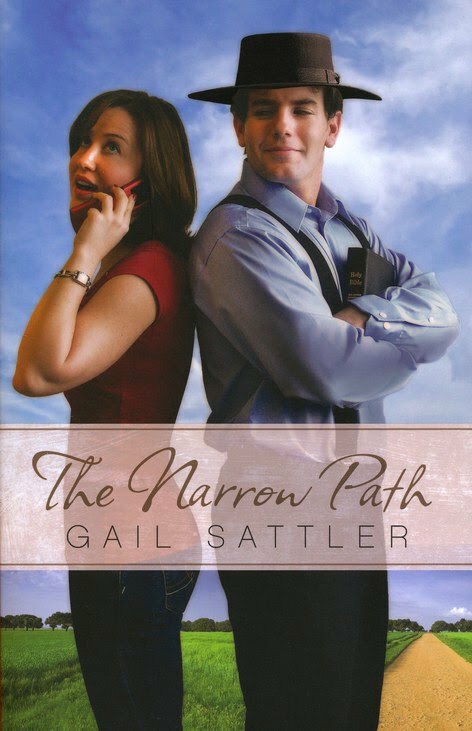 I love Gail Sattler's books so I would love to read this one. Please enter me. Thanks for the chance to win a copy. 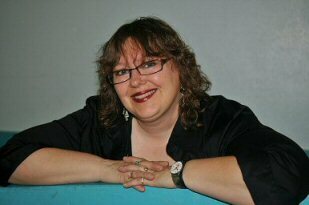 I play the piano in our worship band and would love to have Gail join us on bass! We also share a love for cozy mysteries and romance. I look forward to reading The Narrow Path and appreciate the chance to win a copy. I enjoyed the interview. Please enter me in the drawing. Thanks!